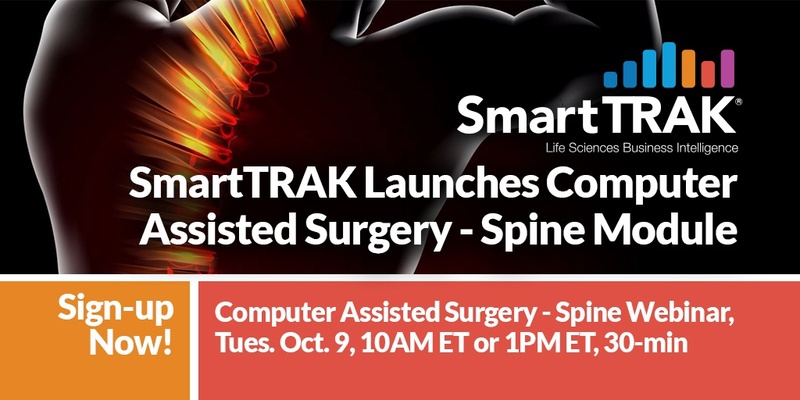 SmartTRAK’s US Market for Computer Assisted Surgery - Spine covers robotics, navigation and surgical planning systems, augmented reality technologies and artificial intelligence used to support spine surgery. The module provides real time, up-to-date market data, including 5-year market and procedural projections, quarterly revenue tracking, competitive overviews, clinical and regulatory activities and much more. 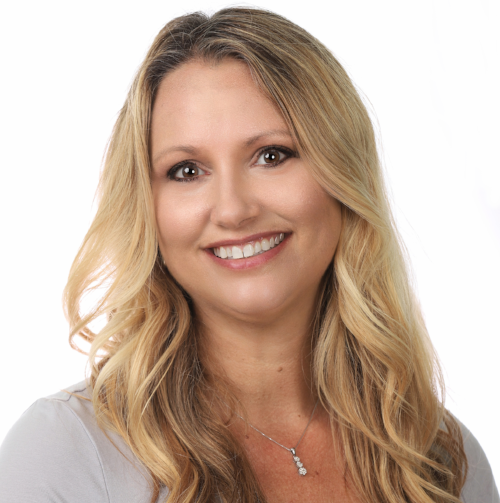 SmartTRAK’s Robotic and Computer Assisted Surgery modules will be managed by Elise Wolf, Senior Analyst, a biomedical engineer that worked at a startup out of Carnegie Mellon University on robotic technologies early in her career. “This is such an exciting time in Computer Assisted Surgery for Spine procedures with the early adoption of Mazor’s and Globus Medical’s robotic systems, and several robotic competitors slated for release over the forecast period,” Wolf reports.